On a warm day, this is as simple and delicious as it gets. Bet you never thought you’d see the words, “tofu” and “sultry” together, did you? 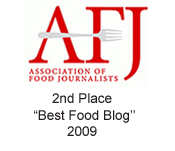 After all, the bean curd doesn’t always get the love it deserves. But this easy-breezy dish might just make you a believer. 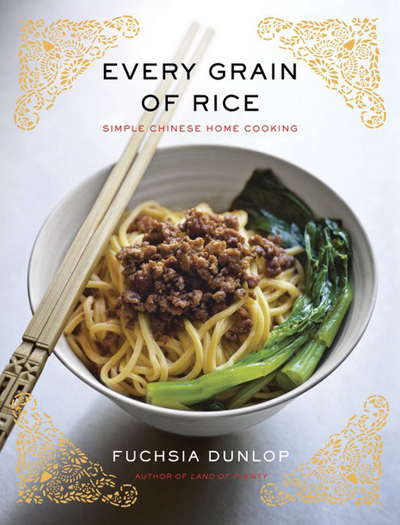 It’s from “Every Grain of Rice” (W.W. Norton & Company), the newest cookbook by Chinese cooking authority Fuchsia Dunlop. The cookbook, of which I received a review copy, includes 150 recipes for straightforward, Chinese home-style dishes. Included are helpful primers on Chinese ingredients and cooking techniques. Cold dishes are traditionally served at the start of a meal. It’s actually a sly way to tide guests over with already prepared noshes while the host gets busy stir-frying the rest of the meal. 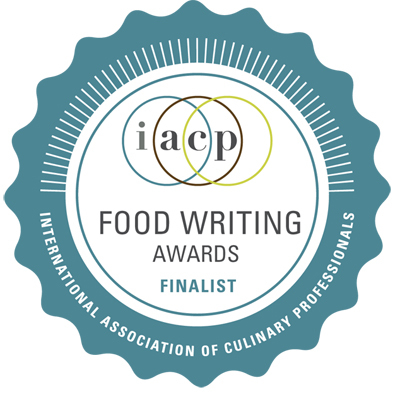 Dunlop writes that she first experienced a tofu-avocado dish like this years ago in a restaurant in the southern hills of Taipei, where the cuisine is influenced by Taiwanese street food, as well as Taiwan’s history as a Japanese colony. Indeed, the flavors of this dish will remind you of a California roll, what with the avocado, soy sauce and hit of wasabi. Just slice a block of silken tofu. Next, slice a perfectly ripe avocado half and fan it over the tofu. Drizzle with a mixture of soy sauce, wasabi and sesame oil. That’s it. 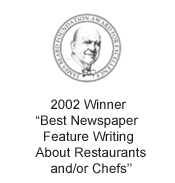 The first time Dunlop had this dish, it was topped with raw sea urchin. I could imagine garnishing it with slivers of nori, too. The chilled tofu is so cooling on a warm day. And the texture of the creamy avocado mirrors that of the custardy tofu for a rather sensual pleasure. Yes, “tofu” and “sensual” together in one sentence. You read it here first. 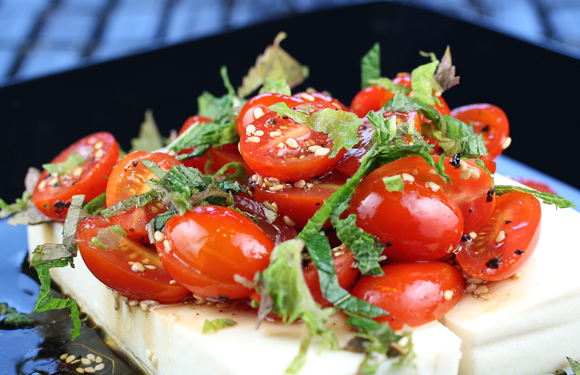 Turn the block of silken tofu out on to a serving dish. Cut the block into 1/8- to 3/8-inch slices, then push down gently so the slices lean towards one end of the dish. Pour over the diluted soy sauce (with the wasabi stirred in, if you wish) and sesame oil. Top with avocado and serve immediately. This looks delicious! A great summer dish. It has been so warm here the last week. 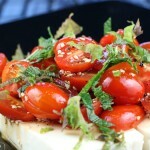 I will have to incorporate this recipe into our dinners this summer! oh wow! sounds like a delicious treat for a hot day. I would even add some cucumber matchsticks on top for a textural contrast, perhaps! Nope, I never did think I’d see tofu and sultry paired up! Sounds terrific, though. Fuchsia Dunlop is a brilliant writer, and I didn’t actually know this book was out. Thanks for this – I’ll definitely be checking out this book. I initially thought that was cucumber slices, not avocado. I bet cucumber would be a nice combo too for a refreshing take. But I do like avocado (how did you cut it so perfectly?!) I love silken tofu, but have yet to eat it cold. I can see how it would be good for the hot weather. This sounds like a perfect lunch on a hot, summer day. The avocado is so pretty on top! 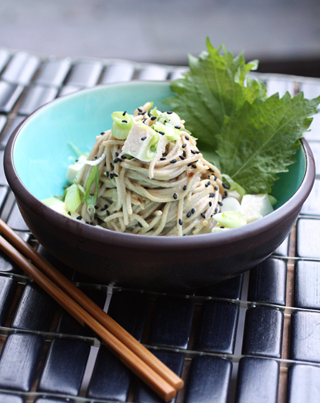 avocado must be the perfect accompaniment to silken tofu–i can’t believe i never considered it before! I love the simple preparation of this, and can only imagine the melding of these flavors – silken tofu is going on my shopping list for sure! Silky, yes. Sultry, no. But now I will think of tofu whenever I hear the word! The dish looks beautiful and luxurious and comforting, actually. 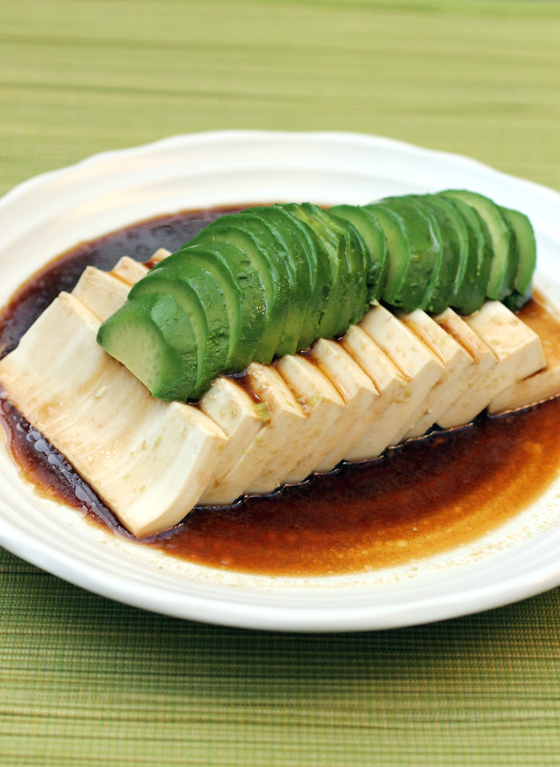 I love tofu (silky, smooth) and paired with smooth, ripe avocado in a such a simple but flavorful sauce is perfect! 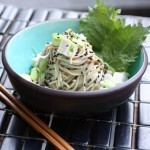 I love this recipe – one, for its simplicity, and two, because silken tofu is such an overlooked comfort food. 🙂 Adding it to my shopping list so I can slurp this up later in the week! Emily: You are SO right. I never thought of silken tofu as comfort food, but it really is. The texture just makes you sigh with delight.